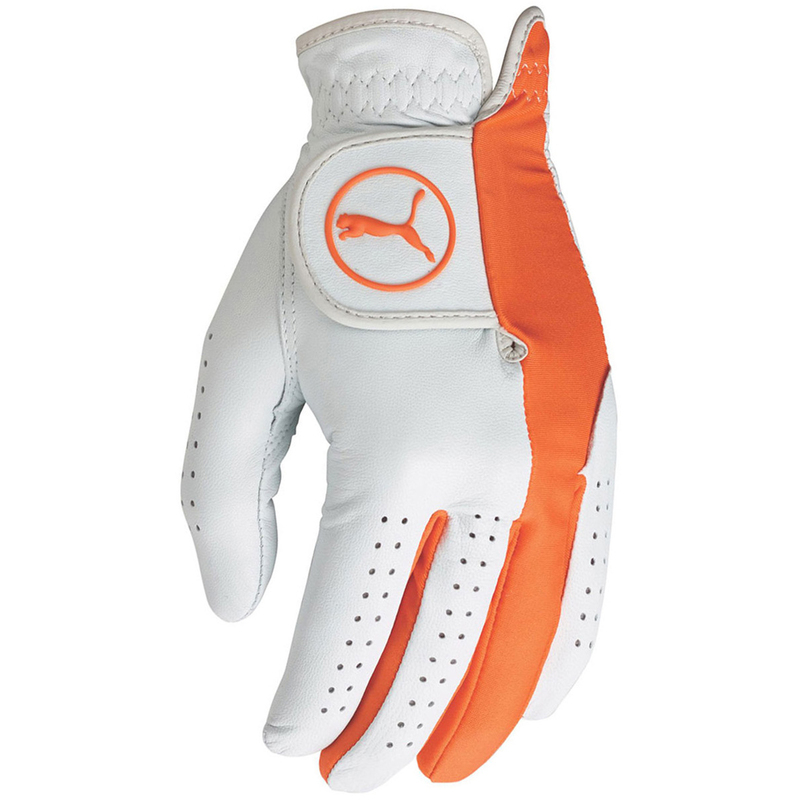 This excellent grip from PUMA offers great feel and grip along with a breathable design. 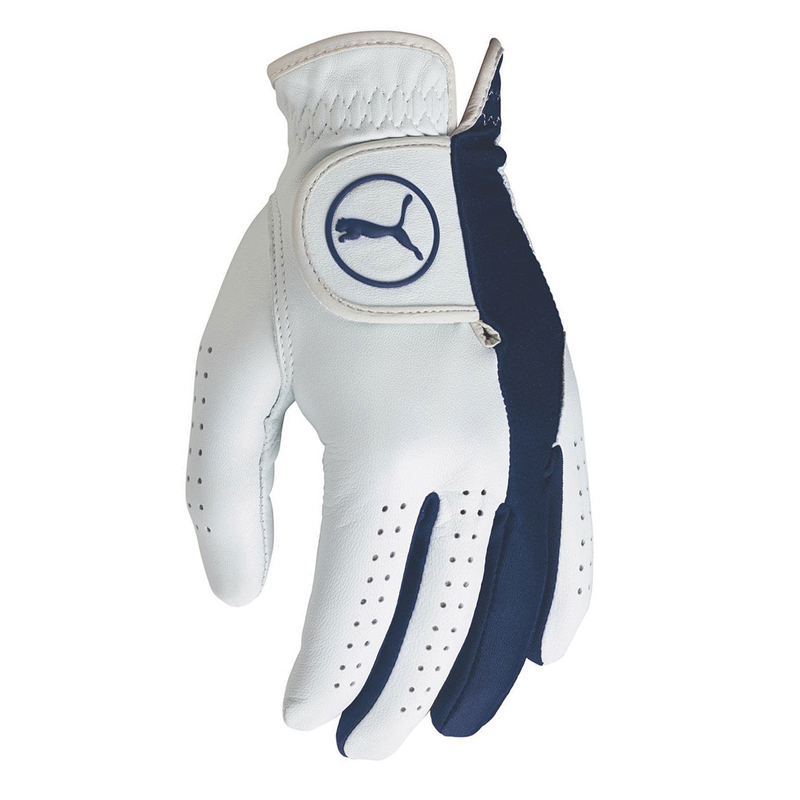 This glove offers improved breathability thanks to the strategically placed elastane and double lined perforated fingers for breathability. You won't have to worry about noise when removing the glove either thanks to the quiet velcro closure. 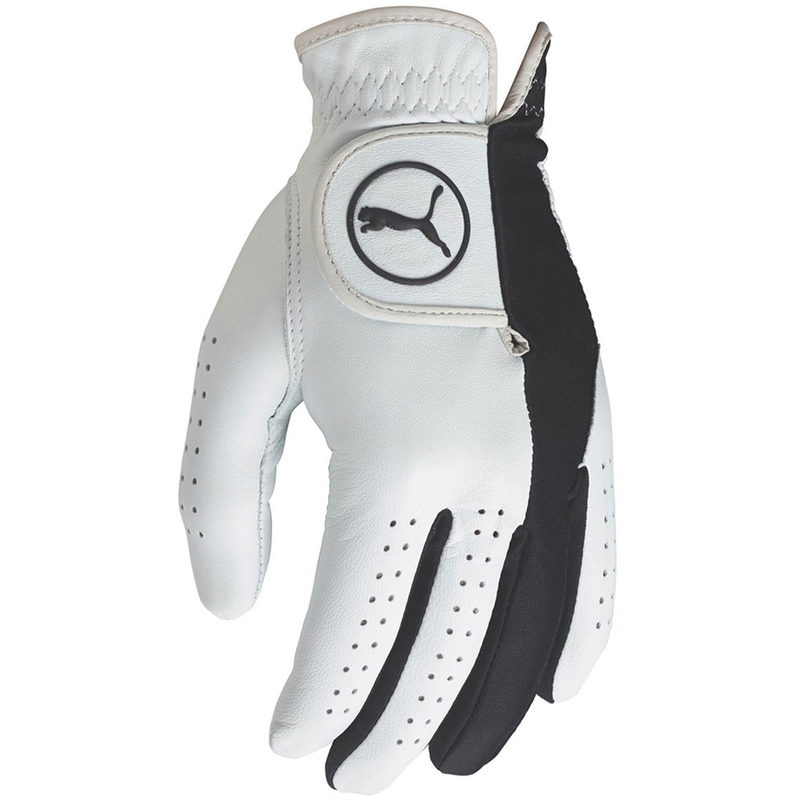 Ensuring this glove provides excellent quality is the premium cabretta leather materials.